The Danish Shipowners’ Accident Insurance Association is a mutual insurance company that has provided insurance for personnel at sea for more than 100 years. We were established in 1901 for the purpose of providing low-cost insurance with a high level of expertise in the maritime sector. 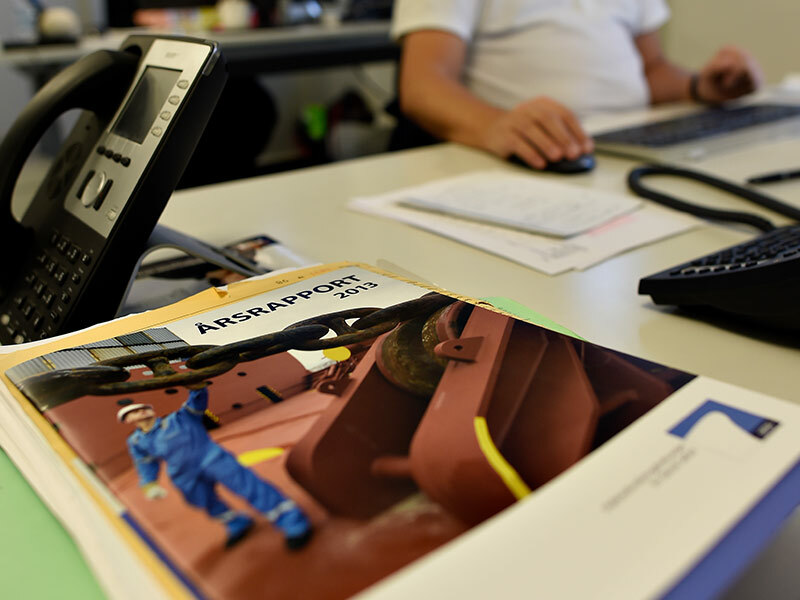 UFDS insures the shipping companies’ personnel at sea in the event of work-related accidents. Shipping companies that are members of UFDS have a say in the association’s operations and finances through representation in the Board and as UFDS is not obliged to generate profit for shareholders, the members receive cash benefit from UFDS' financial operation via low premiums. This means UFDS can provide superior, cost-effective insurance products. Shipping companies should be aware that they automatically become members of the UFDS insurance association when they buy insurance products, and as such, become jointly and severally liable with the other members, as UFDS is a mutual insurance company.